Under the Leadership of Bai Mahmoud Bangura the APC Youth League is leaving no stone unturned in ensuring that young people understand the importance of the NEC Registration. 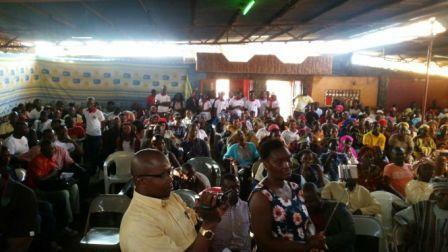 The APC Pioneers, an offshoot of the APC Youth League, on Sunday engaged hundreds of Young People in the Eastern part of Freetown on the importance of this year’s registration process. 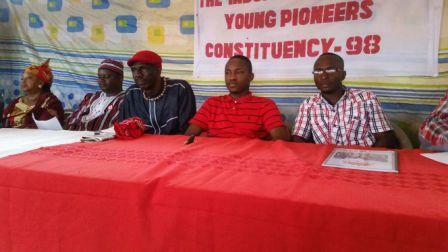 Addressing the Young people in the east end of Freetown on behalf of the Youth League President, Alhaji Dauda Musa Bangura encouraged young people inorder to to keep the legacies of President Koroma, they must go out on enmass on the 20 March 2017 and registere in their localities. 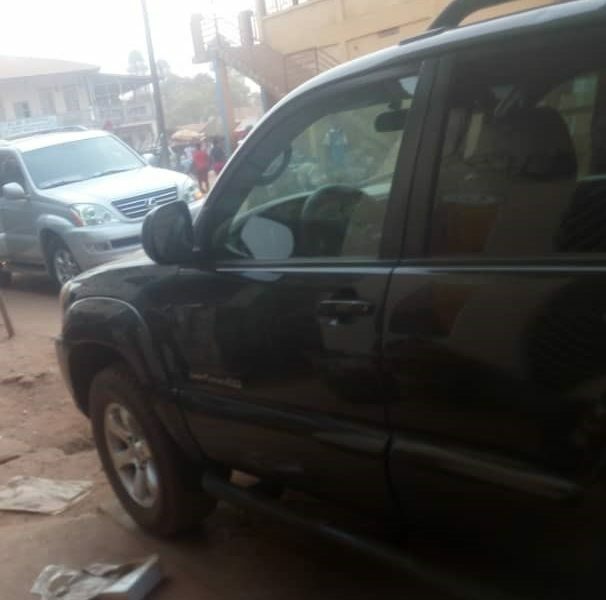 Alhaji Musa Dauda Bangura stresses that given their centrality in the development transformation of Sierra Leone under the Leadership of Dr . Ernest Bai Koroma, the youth must take the lead in the registration process. Musa Dauda Bangura also called on young People to help old ones in their communities to come out on the said date to register. 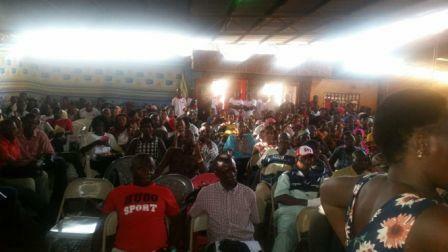 He said the Youth Minister is working assiduously to ensure that young people take lead on the process. 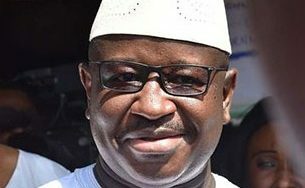 On his part, the new convert, Comrade Med Kay said one of the reasons why he decided to join the APC is because he believed in the young people and with the example President Koroma has manifested he is assured that the young people will continue to grow under the leadership of the APC. He commended Minister of Youth Affairs and President of the APC Youth League, Bai Mahmoud and team for the wonderful role they continue to play in ensuring that the youth are fully engaged on this process. The National President of APC Young Pioneers, Abdul Rahman Sesay, disclosed that as offshoot of the APC Youth League, their focus is to help encourage young people to actively involve in poltical process because they are the people that are always targeted when it comes to political processes. Mr. Sesay also revealed that the young pioneer have presence all over the country and they are now launching similar sensitisation targeting constituencies. 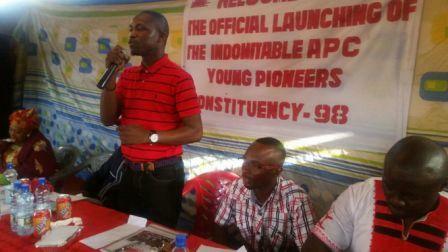 The program was climaxed with the official launching of the APC Young Pioneer Branch in constituency 98 by Hon. Kello, the Member of Parliament for that Area. 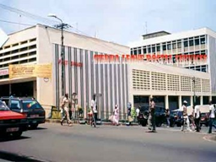 Behold - SLPP Returns to Court!